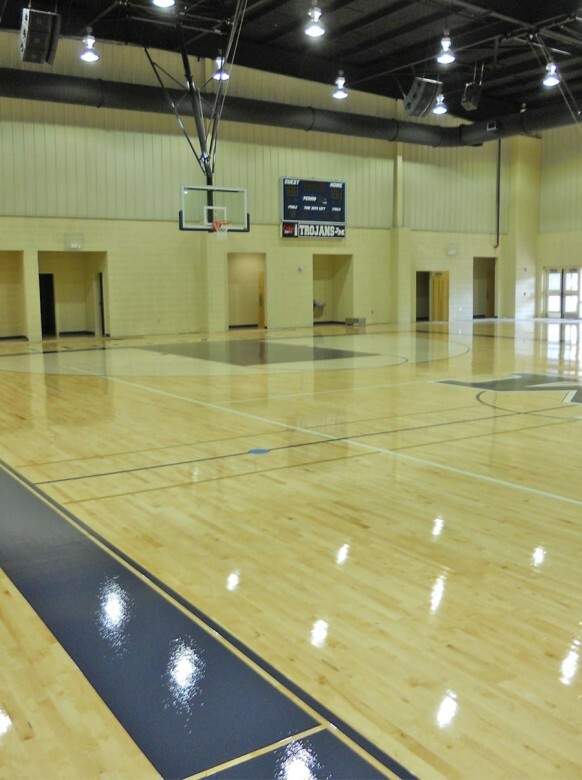 New Gymnasium | Dublin Construction Co., Inc. The new gymnasium for John Milledge Academy was constructed by Dublin Construction. The facility features a wood playing surface along with retractable seating.